Wild yeast is found on most fruits. 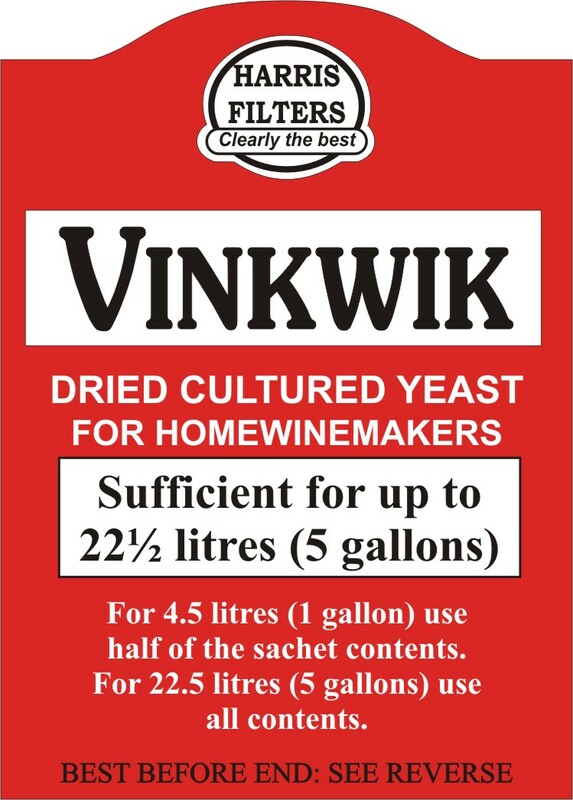 NEVER rely on a wild yeast to ferment wines, always use a true wine yeast. Wild yeast will only ferment to 3% alcohol and even if it did successfully ferment into wine, there is a risk of infection. An artificial sweetener that can be used to sweeten dry wines without the danger of fermentation restarting. Yeast when allowed to multiply in a fruit or vegetable juice, converts the natural and added sugar into alcohol and carbon dioxide. There are many varieties of yeast used in the making of wine.